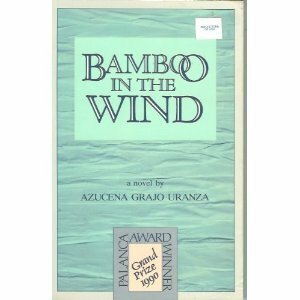 Bamboo in the Wind is a 1990 novel written by Filipino author and Palanca Memorial Awards recipient Azucena Grajo Uranza. Chronologically, Bamboo in the Wind comes after Uranza's other novel A Passing Season. Contents. [hide]. 1 About the Book. 1.1 Plot description; 1.2 About. 2 References. About the Book.